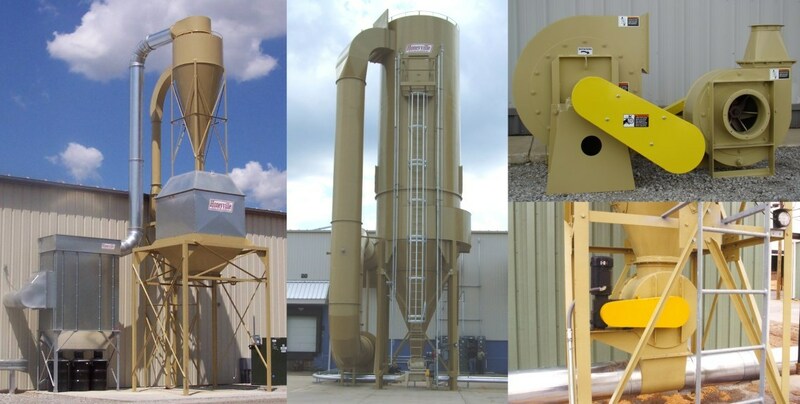 One Piece Machine-Made Elbows | Honeyville Metal, Inc.
One Piece Elbows are available in 45° and 90° with sizes from 3" to 15" diameter. 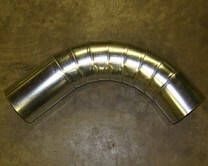 These elbows are galvanized, single piece construction. The 3" to 8" elbows are made of 22 Ga. and the 9" to 15" elbows are made of 20 Ga. The ends are left plain so they can be expanded or squeezed for ease of installation.